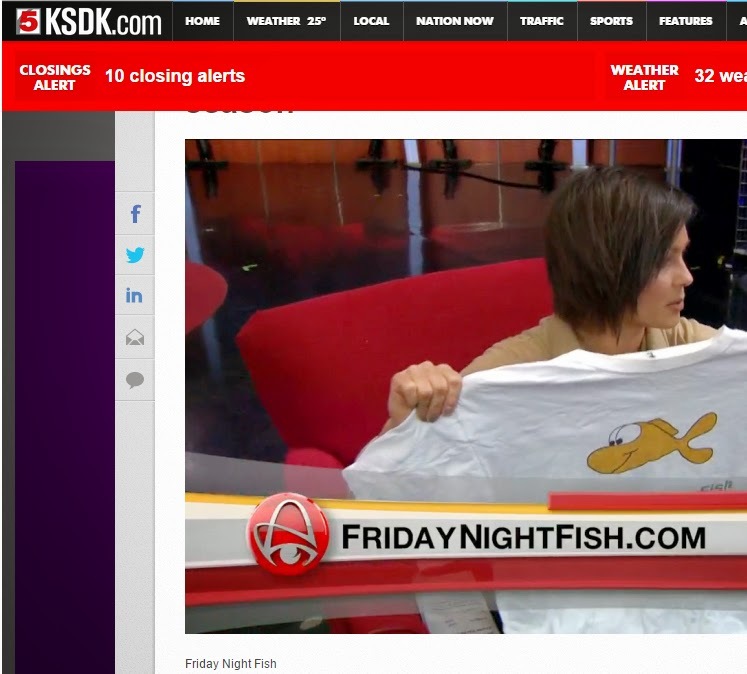 Friday Night Fish: 2016 Fish Fry Season is Almost Here! 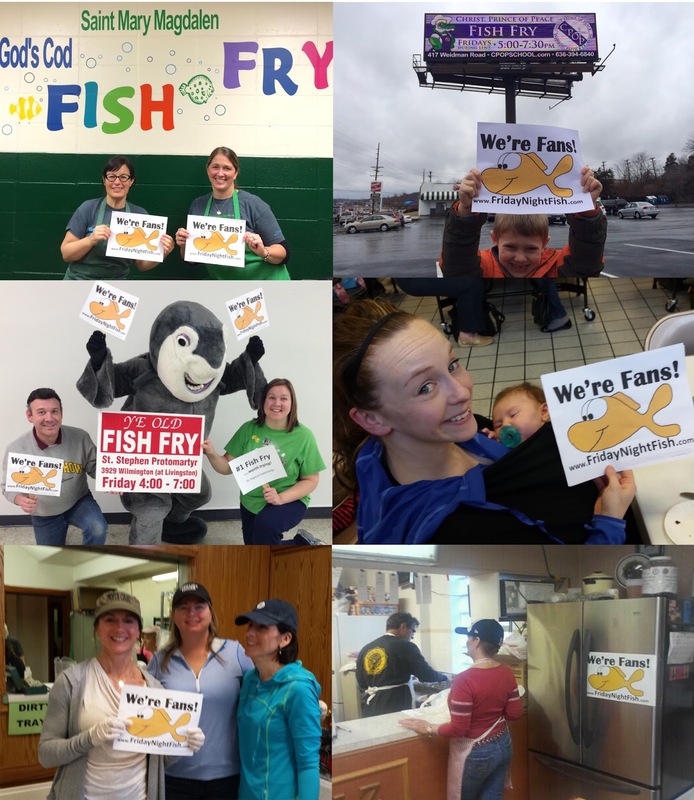 2016 Fish Fry Season is Almost Here! Are you ready for some great fish fries in 2016! 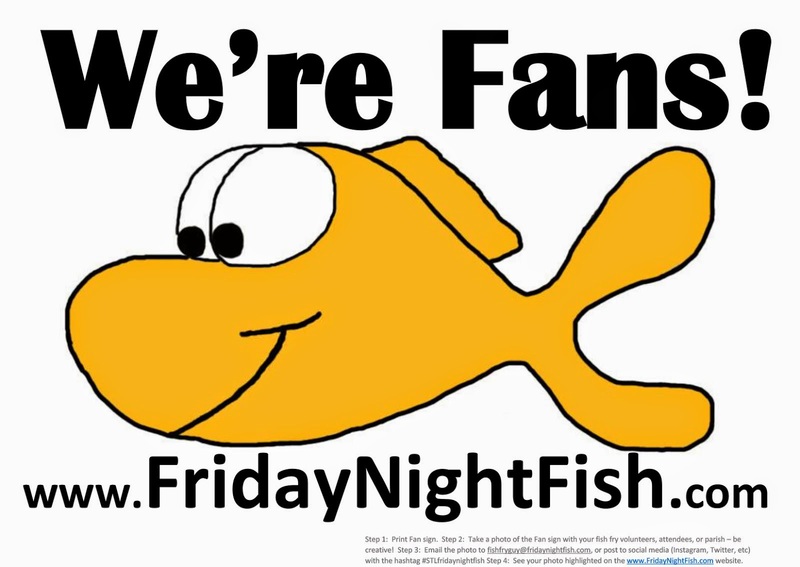 At Friday Night Fish, we can't wait! (Although its really early this year - we just recovered from Christmas).